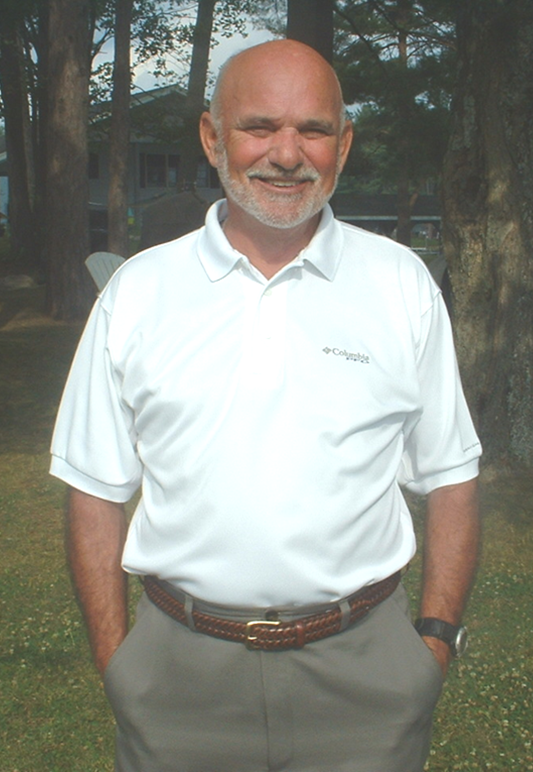 Aubel was a 1961 graduate of Lowville Academy and a 1965 graduate of SUNY Cortland. He began his career at Frankfort Schuyler HS and a year later took a job at his alma mater. He went on to coach wrestling at Lowville for 37 years. He built on of the most prestigious programs in NYS. five of his teams captured Section 3 titles, while 11 of his squads captured Frontier league tournament titles, and 16 regular season titles. He coached 2 NYS champions, Randy Morrison ('84), Aubel retired prior to Taylor Malone capturing the 2004 crown. From 1978-82 his team won 58 consecutive dual meets. Neal was appointed Director of Athletics in 1976 and continues in that position along with his duties as head wrestling coach. He as served on the Section III Wrestling Committee since 1970, assuming the chairperson position in 1993. Neal took over the reins as Frontier League Wrestling Chairman in 1972 and continued in that position until 1993. During that period of time and after, he has hosted many of the tough Frontier League Tournaments. Anyone competing or attending these events know they are the gold standard that wrestling tournaments can be measured by - a class act from beginning to end. A leading proponent of the Section III Dual Meet Tournament concept, he helped implement this tournament in 1989. 5 of his wrestlers also went on to coach. He has served on the Frontier League Executive Committee since 1993. He received the Section III Service Award in 1990 and was selected the National High School Athletics Coaches Association Region I Coach of the Year in 1993. Coach Aubel was selected by his peers as the recipient of the 2001 New York State Administrators Section III Outstanding Service Award. Neal and his wife Linda have two children, Michael and Holly and 4 grandchildren.